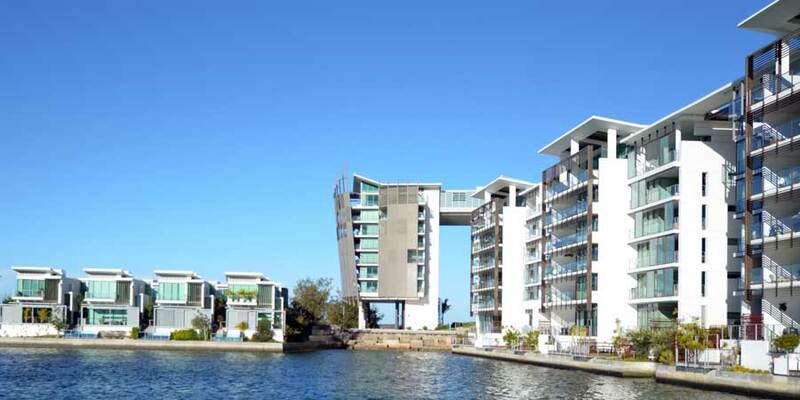 Potential borrowers are facing one of, if not the toughest climates to get a loan in the recent history of Australia. The Australian world of finance is still feeling the fallout from the Australian Banking Royal Commission Investigation. The wide scope of the inquiry has people in the monetary industry feeling a nationwide sense of unrest. Even though some experts predict there will be more positives than harm seen from the Royal Commission’s actions, many are reeling from the investigation that began in December of 2017. At Quantum Finance, we have extensive experience in meeting the needs of borrowers who get poor term offers or no offers from traditional financial institutions. Quantum Finance is an award-winning business (link to about us)receiving honours from PLAN Australia and Specialist Finance Group. We are confident that we can facilitate lending to meet your needs. We know business, as well as personal loans, are needed. We understand your requirements as well as the inordinately difficult situations many must face right now. 1. A potential borrower, in Bedfordale Western Australia, sought out Quantum Finance for help securing funding for a 4.5-million-dollar loan. The loan was essential because he was at the end of his line term. This customer was in dire straits both emotionally and financially. He had tax difficulties and poor credit history. Even though this customer owned eight properties, no mainstream bank would entertain a loan, and he was on the verge of losing everything. In the event that the bank took his eight properties to sell in order to cover the loan, the client stood to lose a substantial amount of money. Quantum found this client a private source of funding with a 12-month repayment term. 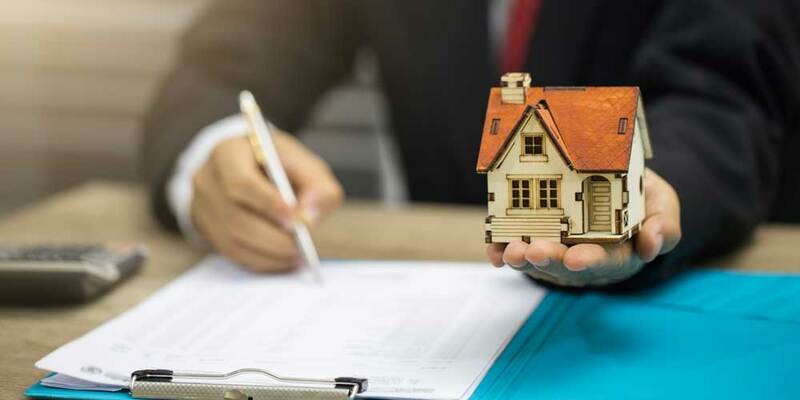 Now, instead of losing everything, the borrower has time to sell his properties at a fair market price using the services of a real estate agent. Not only will he potentially recoup a portion of his purchase, but this borrower will also reduce his stress, and he will have the satisfaction of paying back his short-term loan from Quantum’s financier. Paying off a loan will help his credit improve as well. 2. 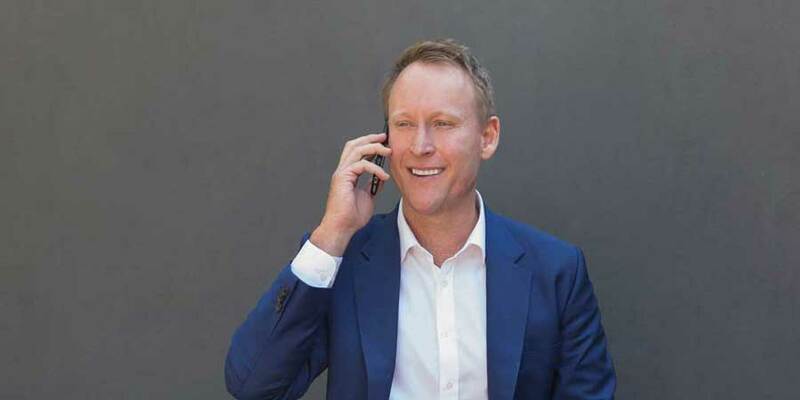 The owner of 28 units under development in Belmont WA approached Quantum Finance because he was struggling to continue to develop his property. He needed 10 million dollars, but banks would not speak with him unless he met one of the following two conditions. He had 100% debt coverage, which is nearly impossible to obtain. \After the borrower talked with Quantum Finance, our representatives brokered a privately funded 11.5-million-dollar loan. He now has the necessary funding to move forward with his project. Buyers are more likely to purchase a finished or at least nearly finished property. So, in addition to moving the project forward, the loan also gives the borrower an improved likelihood of sales. 3. In North Dandalup WA, a potential borrower was in need of 7.5-million-dollars to begin improvement of an undeveloped parcel of land. The property was a subdivision with a total of 106 lots. However, the property owner had no presales. The borrower effectively had these two strikes against him. Banks require enough pre-sold parcels of land to cover the cost of the debt. It is historically more difficult to sell land that is undeveloped, and the odds of getting enough pre-sales were against the potential borrower. In lieu of pre-sales, a 100% debt coverage was necessary, an option that is next to impossible to arrange in today’s financial climate. Large lending institutions do not like to work with funding projects involving undeveloped land. They view the risk as too great and routinely dismiss all but the top tier land development companies. In order to help this property owner, Quantum Finance facilitated a 7.5-million-dollar loan with a land bank. In this scenario, the fact that the land was undeveloped was not a negative issue. With the necessary funds in hand, the borrower could move on to develop and improve the area. This substantially increases the value of the land as well as the odds of selling the lots in the subdivision. The basic premise of a land bank includes both the improving and the developing of a tract of land to increase the value. As the process of land development continues, the property values increase. It is important to remember that not everyone who is a part of land banking will make a substantial yield because profits and losses across the board are quite dependent on the market fluctuations. Because of the challenging economic climate, Quantum Finance is seeing a new type of borrower. We now frequently work with borrowers who may require more than bank finance to secure their developments. In light of recent industry changes, borrowers now understand acquiring a bank loan can be more difficult than before. Even though a preferred bank or lender wants to assist the best they can for borrowers they are often not an lenient as they once more or are unwilling to finance the full about of required finance. 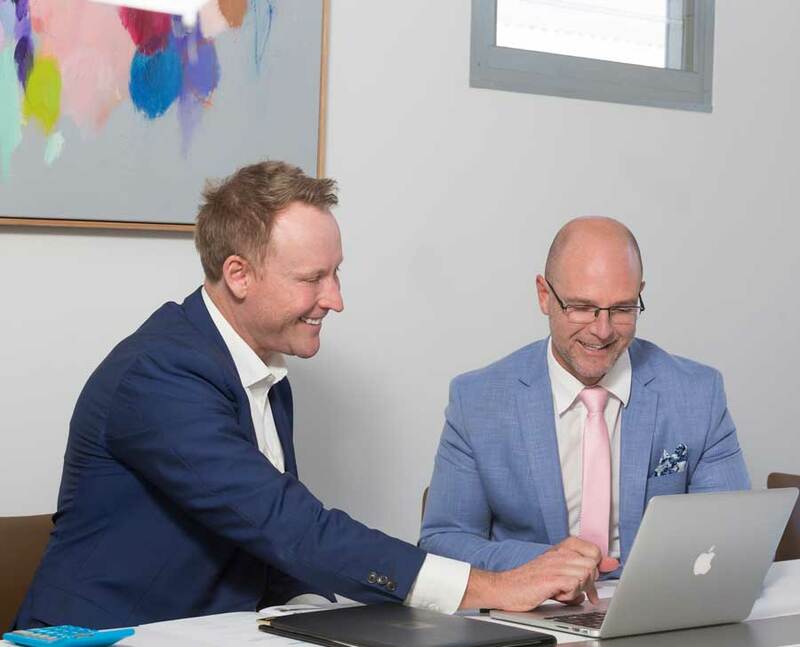 This steers to borrower to looks elsewhere to our team at Quantum Finance Australia who facilitate both bank and private lending finance on a daily basis. We pride our selves on delivering finance in hardest times to borrow money. Feel free to turn to Quantum Finance to assist you with your funding needs. We will facilitate a fair agreement between our clients and our private lenders and banks helping you meet your goals with personal, friendly, expert service.